Hola Hello, and thank you for dropping by to check out my recent Caricature booking at a networking event. Networking Entertainment if you will. 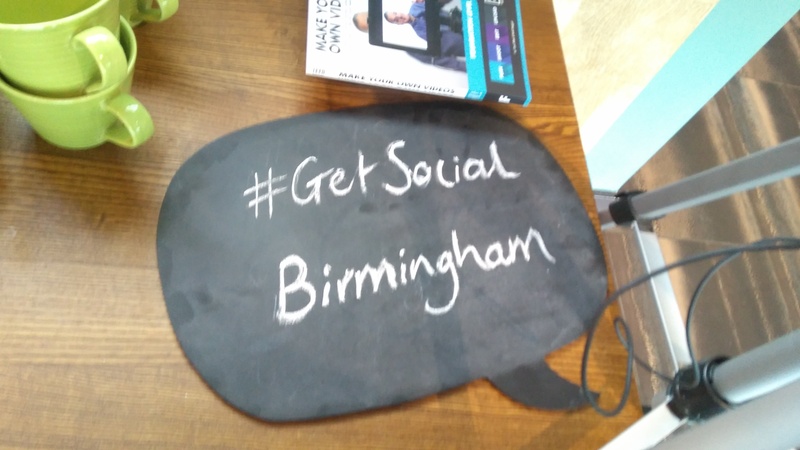 #GetSocial Networking is a new free networking event in Birmingham for small business owners and freelancers and I was asked to attend to entertain with my Caricature skills. Connections were made and I even have a few leads myself. Ruth of www.myovdo.com used her video and editing skills to capture the evening and get a few short interviews including yours truly. Below is a video of the evening and you can watch me only just remembering who I am and what I do. Funny how a camera causes a brain blank. 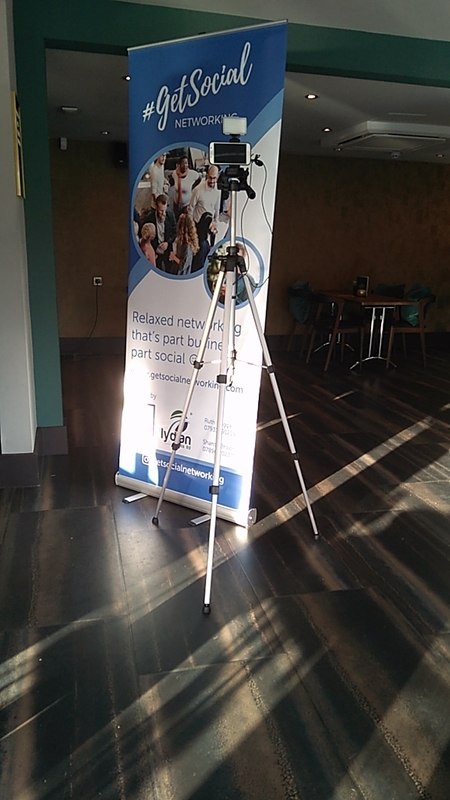 Thanks to Sharon for getting me involved in this event and for Ruth for creating an edited video to use for my website and social media which you can view on my website here. Are you looking to organise a Networking Event? Want something a bit different for your clients (old and new) to take away with them? 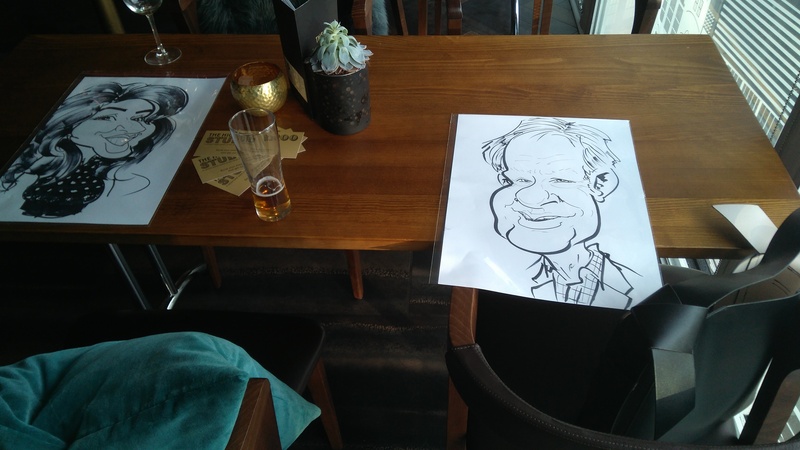 Why not look into getting some Networking Entertainment and have a caricaturist at your next networking event. It will make your company stand out and create a fun relaxed atmosphere for more business to be made.. I can draw their caricature on smaller paper/card with your company info on it for them to take away with them after. For more information please drop me a line with what you have in mind (be sure to mention the smaller cards to draw on) and I’ll see what I can do.